James Oschman, Ph.D. presents his latest findings and distinguishes how frequencies can be used for diagnosis and treatment. Shari Lieberman, Ph.D. discusses documented cases. 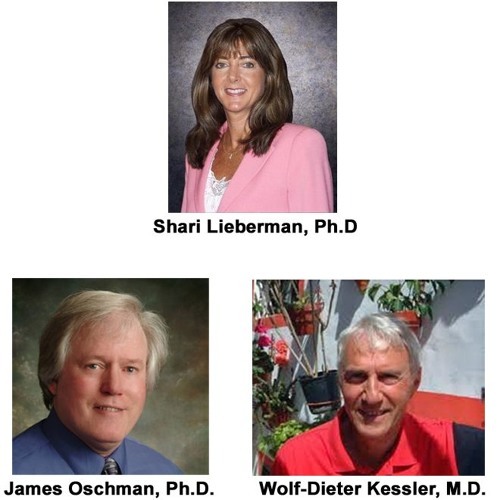 Wolf-Dieter Kessler, M.D. (Ondamed's CMA), answers practical clinical questions. Users who like How Frequencies Affect the Body! Users who reposted How Frequencies Affect the Body!